Are you looking for instant quick impacts with large volumes of visitors over a short space of time or are you looking to attract a constant stream of visitors over a long period of time? In this blog we will discuss what type of video content to use on your website and when. Content lifespan is influenced heavily by video category. Some content will only be valid for an hour or less, for example a breaking news video. Other content, for example an exercise video, will last for months or years. The key is to understand what is the best fit for you and your audience. Keep reading as we explore the different types of video and discover which are relevant for you! There are so many opportunities for you to offer your audience video content. If you are a web publisher, OTT, DOOH or an App owner, video can easily compliment your existing content and add value for your readers and users. Definition - Videos that are relevant and applicable for an indefinite period of time. Examples: Recipes, tutorials, DIY videos, exercise videos, etc. 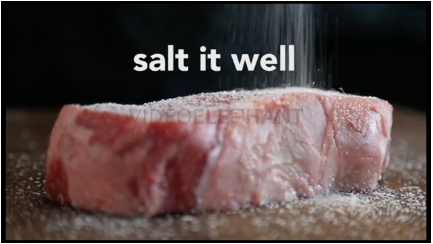 Video: Bonnier Saveur, How to Pan-Sear the Perfect Steak, - A recipe that will be relevant today and for years to come. Benefits: Interesting and relevant content that does not become outdated is necessary in order to be found online by search engines. Evergreen content can help deliver traffic to your website and help you to hold a valuable position in search engine rankings for months or even years from when it was first published. Definition: Videos that are applicable to a moment in time and have a very short lifespan. Examples: Breaking news, weather events, product launches, celebrity gossip, viral videos. 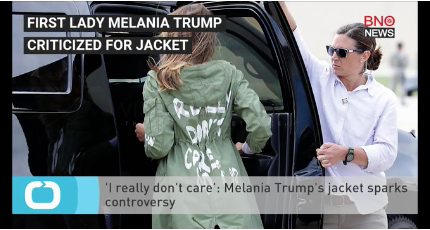 Video: BNO News, I really don't care': Melania Trump's jacket sparks controversy, - Breaking news story, only relevant for a short period of time. Benefits: This type of video can bring instant traffic to your website but once a topic has become outdated it would be extremely hard to obtain new user views. Certainly, we can say that it’s excellent at generating a volume of traffic over a short period of time. 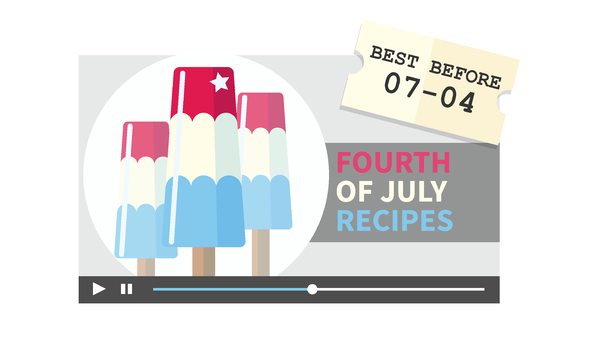 Definition: Videos that are related to a pre and post event with a short to medium lifespan. Examples: Product Reviews, Movie Reviews, Tech News. 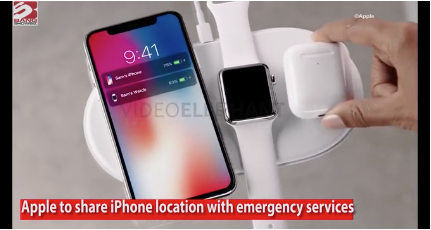 Video: Bang Showbiz, Apple to share iPhone location with emergency services, - Content which has a medium term lifespan. Tech reviews which won't date immediately, movie reviews which will be useful for a month etc. Benefits: Generally engaging, this content is usually informative for the audience and gives them a positive/negative view of the content's subject. It is a strong traffic generator using anticipation and reveal as key content drivers. Definition: Videos that gain and lose relevance with an intermittent lifespan depending on current events. Examples: Documentaries, News, Stories, Entertainment, Sport. Video: Cover Media, In The Style Of: Charlize Theron, - This content can be reused again and again. If there is a news article about Charlize Theron, this video will become relevant once more. However, we cannot necessarily predict when it will become pertinent to our audience and we must adapt to these organic fluctuations. Benefits: This type of content is generally created, published and then has the potential to be republished when a related topic becomes relevant again. Therefore it has both a fresh and evergreen nature to it, so can be used in a number of use cases. (e.g. Highlights of the 2014 FIFA World Cup would have been published at the time and then republished in the build up to the 2018 FIFA World Cup). Definition: Videos that are related to a specific celebration/time/event in the calendar year with a pre-defined lifespan. Examples: Summer Vacation, Easter, Thanksgiving, Memorial Day, Christmas, Valentines Day, 4th July, etc. Video: Natcom, Songs To Survive Valentine's Day, - Extremely similar to Retrospective content. However, the difference is this content's value can be predicted. We know a turkey recipe will go viral at Thanksgiving for example. Benefits: Seasonal content is a great way to add variety and capture your audience's attention. It is much easier to be ready for a calendar event because they are predictable, you know exactly when you should start and stop using seasonal content. The “seasons” aren’t limited to climate seasons - Spring, Summer, Fall and Winter (time based content). In fact, just about any trend related to your business can be considered a season. (Event based content). An added bonus of Seasonal content is that it’s very much like evergreen content, it never becomes irrelevant. Obviously only at certain times of the year though. We all roll our eyes when the Christmas videos hit our screens in August! Lifespan - Evergreen and recurring. The value of the video content you use fluctuates over time and that's why it's so important to be aware of the above types. 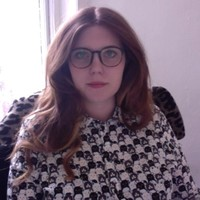 It will allow you to plan your content strategy more effectively and really extract the maximum return from your video library in every use case. Are you excited to learn more? Make sure to subscribe below as we continue our VideoElephant Insights series next week. VideoElephant is a video content library that provides top range, brand-safe video to online web publishers and advertisers worldwide. We work directly with world-leading content creators such as Fox News, Euronews, and Bloomberg. The VideoElephant library contains over 1 million videos with over 2,000 new videos added each day. We cover a wide variety of topics to meet the growing need for video content. VideoElephant is a video content library that provides top range, brand-safe video to online web publishers and advertisers worldwide. We work directly with world leading content creators such as Fox News, Euronews, and Bloomberg. The VideoElephant library contains over 1 million videos with over 2,000 new videos added each day. We cover a wide variety of topics to meet the growing need for video content.